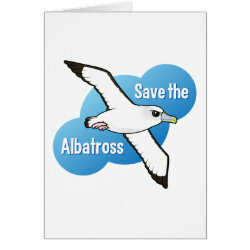 There are 21 species of albatross living in the world today. 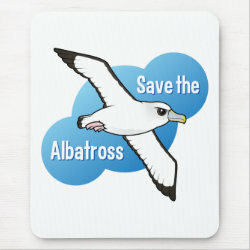 Nineteen of these are seriously threatened, mostly by longline fishing. 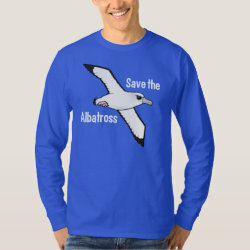 Albatrosses can live up to 60 years in the wild and once full grown only breed more... once every one or two years. 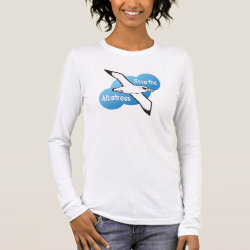 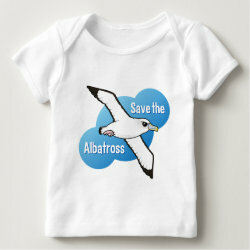 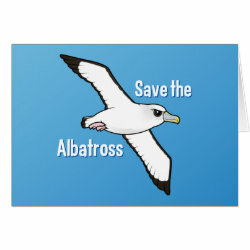 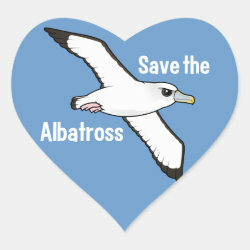 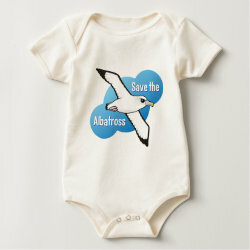 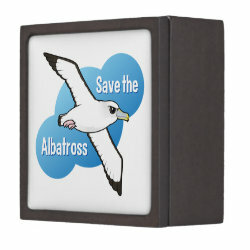 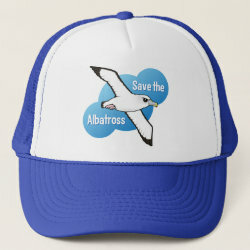 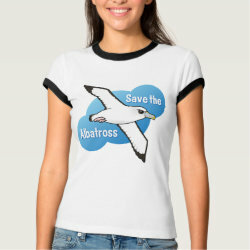 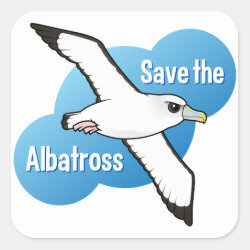 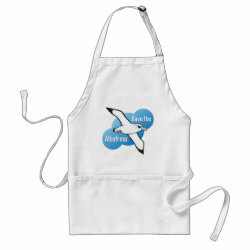 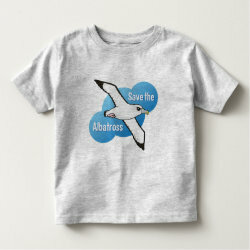 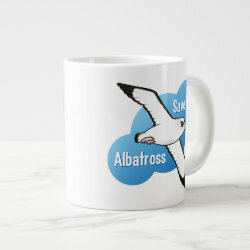 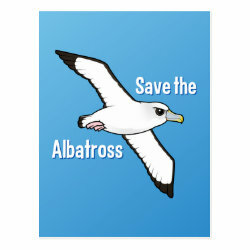 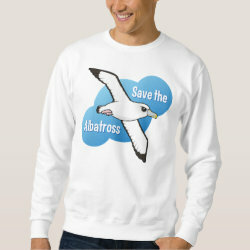 Show your support for these majestic birds of the sea with our Birdorable Save the Albatross design.